Rain gardens protect Puget Sound and prevent flooding by capturing runoff from roofs, roads and parking lots when it rains. Rain gardens are bowl-shaped gardens that take advantage of rainfall runoff by absorbing and filtering it. Rain gardens protect Puget Sound and prevent flooding by capturing runoff from roofs, roads and parking lots when it rains. Rain gardens reduce polluted runoff while beautifying your yard. They are simple to install and feature well-draining soil and easy-to-maintain plants that slow and filter water from roofs or roads. Rain gardens help keep water clean all the way to the Puget Sound. Learn more about the specific benefits. 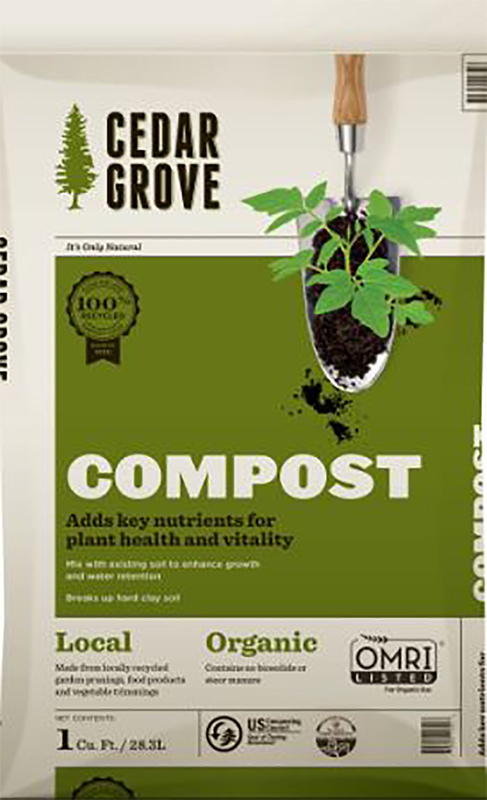 Cedar Grove offers many different compost-based soils that you can use in your garden. For building a rain garden, we suggest using one or a combination of Cedar Grove Compost, Potting Soil, or Landscape Mulch. 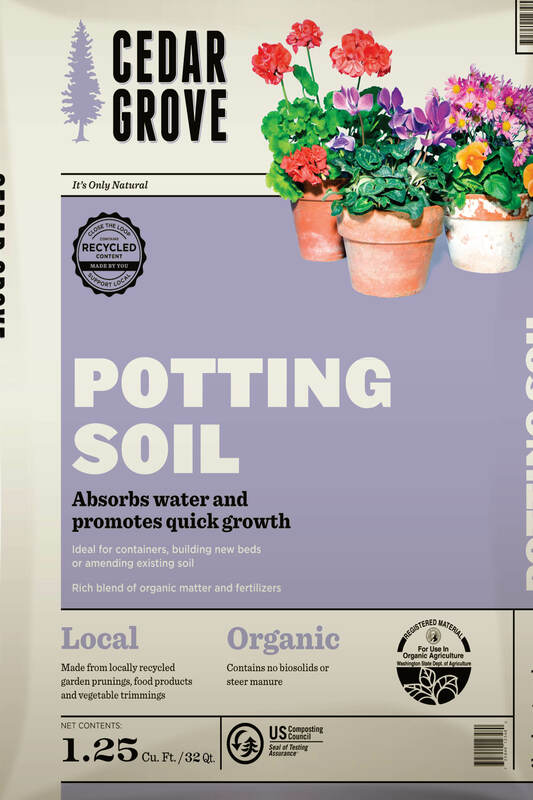 These soils can be purchased at local retailers or any Cedar Grove landscape yard. Another good soil option for rain gardens is Cedar Grove's Bioretention Soil. 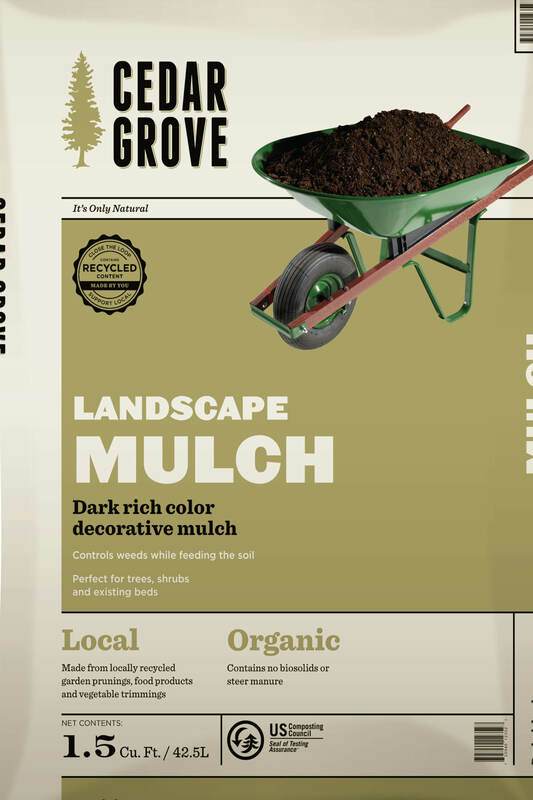 This compost-based blend is offered in bulk at all Cedar Grove landscape yards.